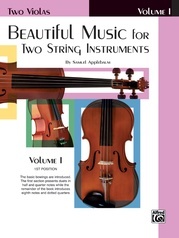 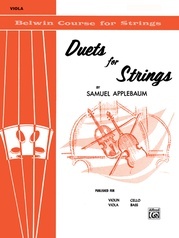 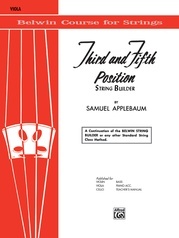 The Applebaum String Method is a conceptual approach to the development of technical skills in which the violin, viola, cello, and bass play together throughout. Each book is a complete unit and can be used separately for class or individual instruction. The aim of this book is to permit the student to memorize sensations which will develop specific technical skills. 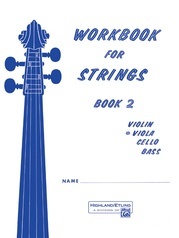 These skills are analyzed and a series of exercises are presented for their development. 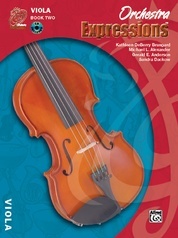 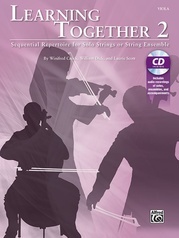 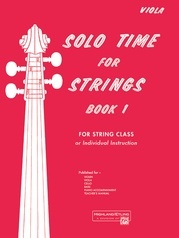 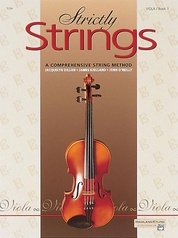 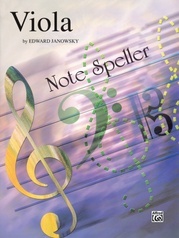 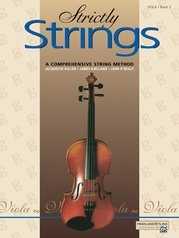 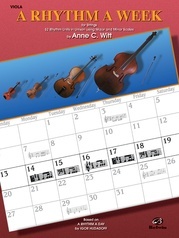 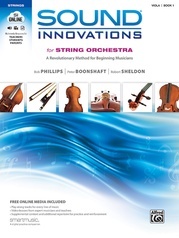 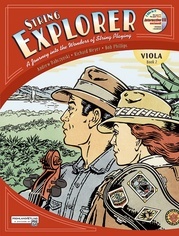 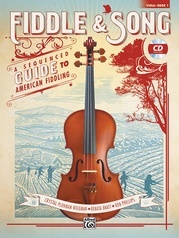 Available in three levels for violin, viola, cello, bass, piano accompaniment, and teacher's manual.